Lost & Found booths will be available at the venue during and between festival hours. Check your festival map for specific locations. Following the event, lost items will be held at the Insomniac Office in Los Angeles. If you need to retrieve your item after the festival is over, email us. Please allow 72 hours for a response. The Speedway offers a dedicated parking area for people with disabilities, located on the south side of the Speedway. Take Las Vegas Blvd. north, keeping to the right side. At Gate 8, turn left onto Speedway Blvd., then left at the Accessible Parking sign. The designated accessible gate is Gate S, the entrance closest to the ADA parking. Note there is a slope into the venue. 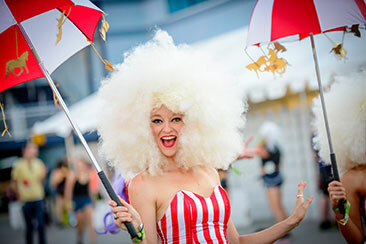 If assistance is required at the entrance, please alert the nearest festival staff member. 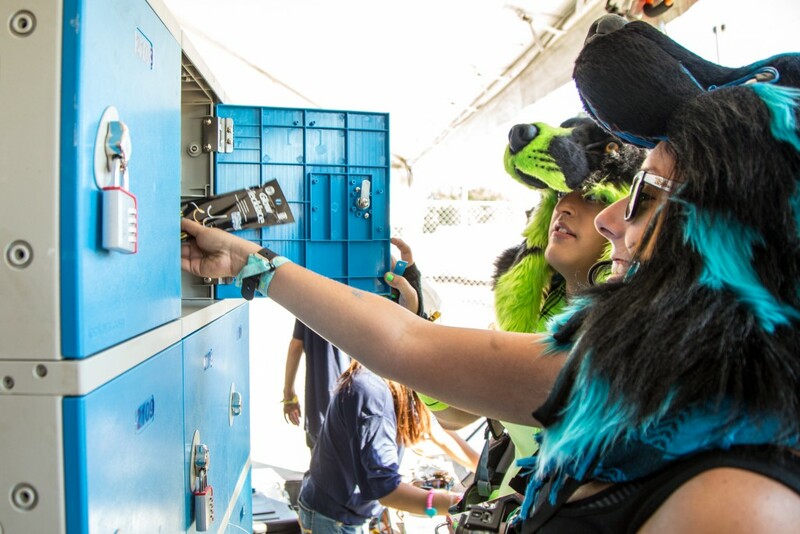 Located inside the venue near Gate S, the Access Center is staffed by personnel who can answer any accessibility questions, as well as provide your wristband for all accessible viewing platforms. This is also a designated location for wheelchair battery recharging. 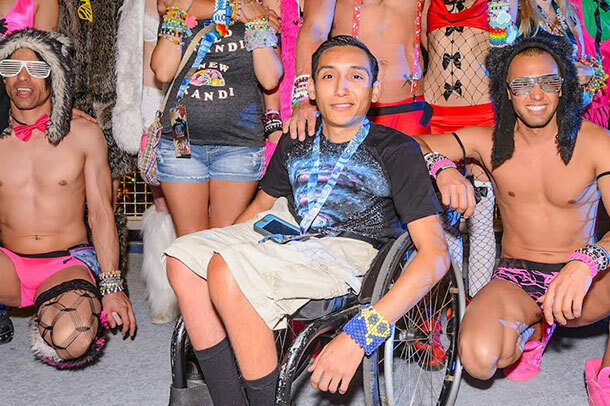 Limited on-site shuttle service will be available for Headliners with disabilities. Please visit the Access Center for information. The infield of the Las Vegas Motor Speedway consists of concrete, grass and gravel/dirt. While the accessible entrance is sloped into the venue, most of the infield is relatively flat. 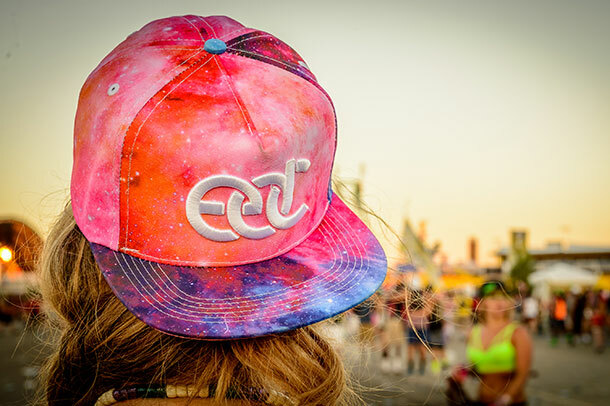 EDC Las Vegas provides an accessible viewing area for each stage. 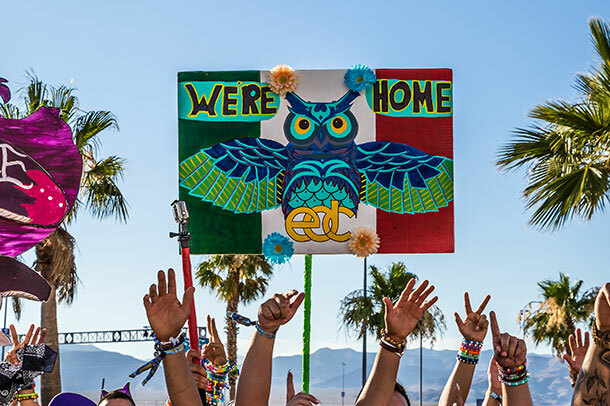 To gain access, please check in and pick up your wristband at the Access Center. A: Doors open: 7pm; Show ends: 5:30 am. A: The nearest airport is Las Vegas, McCarran International Airport (LAS). A: See the complete list of acceptable and prohibited items under our Guidelines. A: Yes. 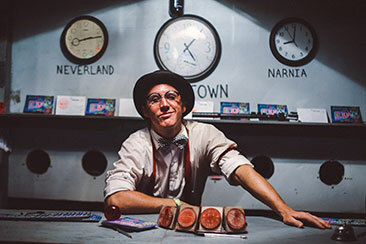 The Lost & Found kiosks operate during and between festival hours. The location will be marked on your festival map. Following the event, lost items will be held at the Insomniac Office in Los Angeles. Contact us if you need to retrieve your item after the festival is over. 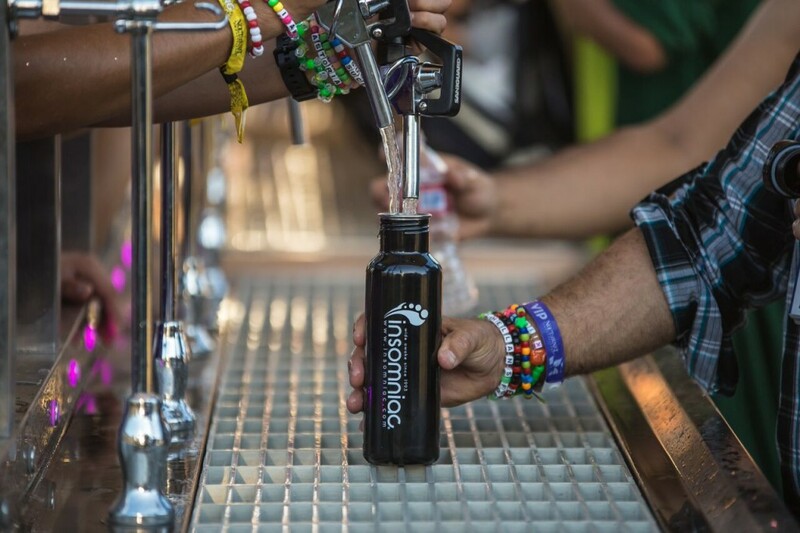 A: You must present identification to enter the festival and/or buy alcohol. See the complete list of acceptable and unacceptable ID under our Guidelines. A: Security will accept expired ID cards ONLY if accompanied by DMV renewal documentation. If your ID was lost or stolen, you must bring a government-issued interim license or passport.